The world seems to be getting smaller by the day! It is getting cheaper to fly to parts of the world you never thought possible 20 years ago. If you are planning a visit to another country, you may need to consider buying a dual voltage hair straightener. The last thing you want is a hair straightener that will not get hot enough. You may even end up with a faulty hair straightener if you plug it into a power socket with an unsupported voltage output! Dual voltage means your electrical device can support 110-120 volts and 220-240 volts. If you have a dual voltage hair straightener, it means all you need to do is by a converter for the country you are visiting. Let's say you do not have a dual voltage flat iron, that means if you have purchased them in the UK, they will not work in the US. The power supply from sockets in the US is half of that in Europe. 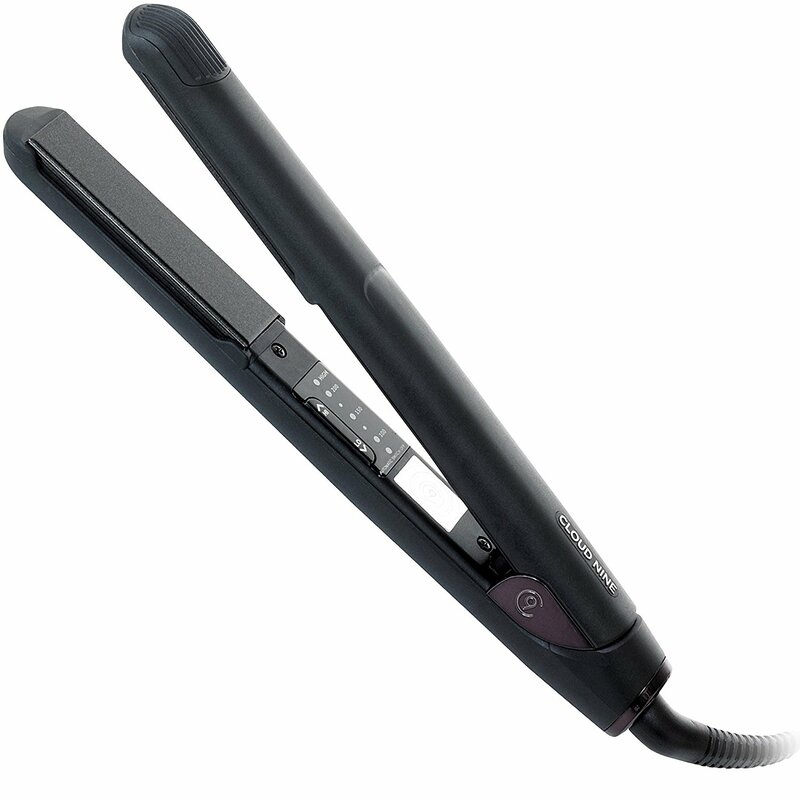 Your flat irons may not be able to get to the required heat level for them to work efficiently. Countries throughout the world have a different voltage from their power outlets. If you plug in a device that does not support the voltage supplied by the power socket, your device may fail, cause injury and it will not be covered by the warranty. It is extremely important to understand the differences and to make sure you are not going to break your expensive hair straighteners! Which Countries Use Which Voltage? 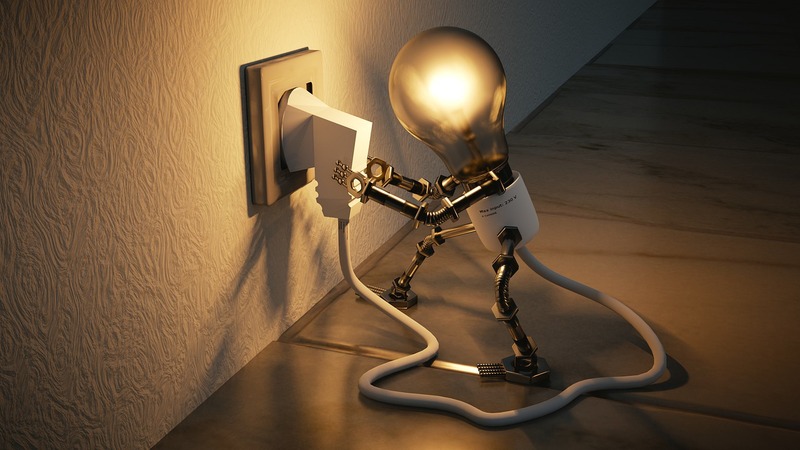 It is fair to say that most of Europe have power sockets that supply 220-240 volts for electrical devices. North America, South America and some of the Islands between the US and Australia supply 110-120 volts. Although this can be used as a guide, DO NOT plug anything in until you check the country you are visiting. A useful resource for checking can be found here, so check the voltage before you travel. We have created a page to let you know what the best hair straightener is, but not all of them are going to be dual voltage (Although it is becoming more common). After a recent vacation, I realised that I needed to know the information on this page, so I went ahead and created a guide for you! Take a look at the options below, you can find one that fits your budget and needs. That I am sure about. Being a professional hair dresser, I need to make sure my equipment remains functional. I don't want to be using faulty equipment on my clients! The award winning Cloud Nine Original Hair Straightener left my hair perfectly straight with a beautiful shine to it! Want to know how long they took to heat up? 20………seconds! If, like me, you tend to leave things right up until the last minute, then these straighteners are worth it. It might only knock a few seconds off from other straighteners….but its a few second more than I would have had. The ceramic, floating plates are coated with minerals, which have been proven to be kinder to hair. 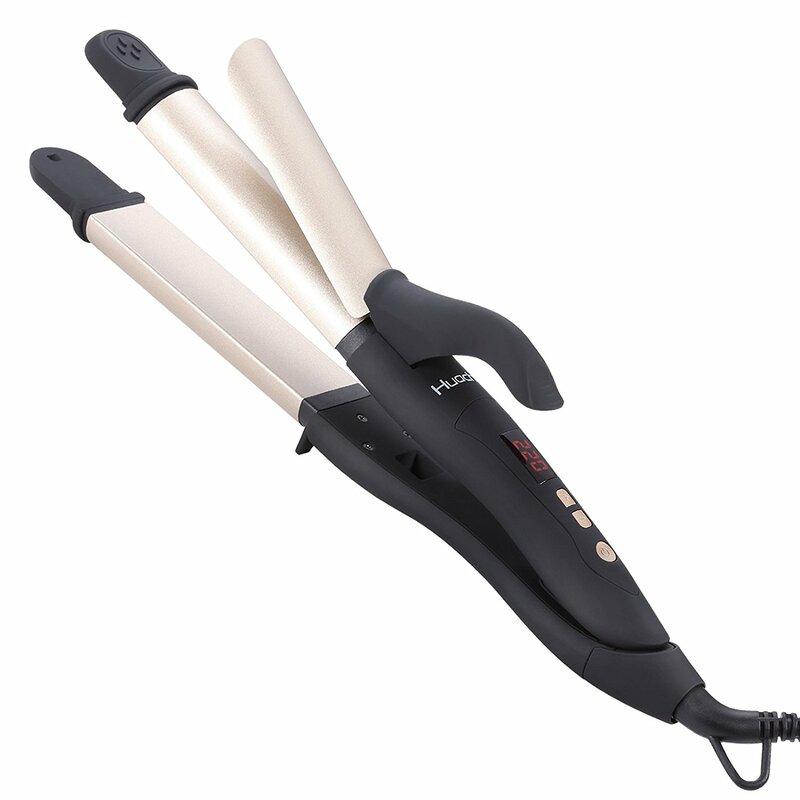 These straighteners are a great travel companion, as they are dual voltage and can be used anywhere! You have a choice of five different temperature controls, which means they are perfect for all hair types….thick, thin, frizzy or damaged! The straightener has an auto off feature, which means they remember to turn themselves off as you run out of the door. The Cloud Nine Original Hair Straightener is the ultimate tool for straightening hair, in my opinion. Not only is it the best hair straightener you can buy, it is also the best DUAL VOLTAGE hair straightener you can buy! If your regular flat iron does not support dual voltage and you don't just want to buy a budget version to take on vacation, why not replace it! The Huachi 2 in 1 Dual Voltage Hair Straightener is an excellent choice for a travel companion too. Straighten or curl your hair with this multi-tool hair product. With safety features including anti-scalding and a 360 degree swivel cord, you will not burn yourself, or trip up when using these! It has an adjustable temperature control so you can use these on ANY hair type, and they are ridiculously cheap! After using these, my hair was held in place all day and they also gave a wonderful vintage curl to my hair. You can either straighten or curl your hair with the Huachi 2 in 1 Dual Voltage Hair Straightener so if you are a fan of straight hair one day, and curly hair the next, then this will save you taking 2 tools on vacation! As far as I am concerned, anything that saves space in my already bursting suitcase is a winner in my eyes! In 3rd place, we have the straighteners. 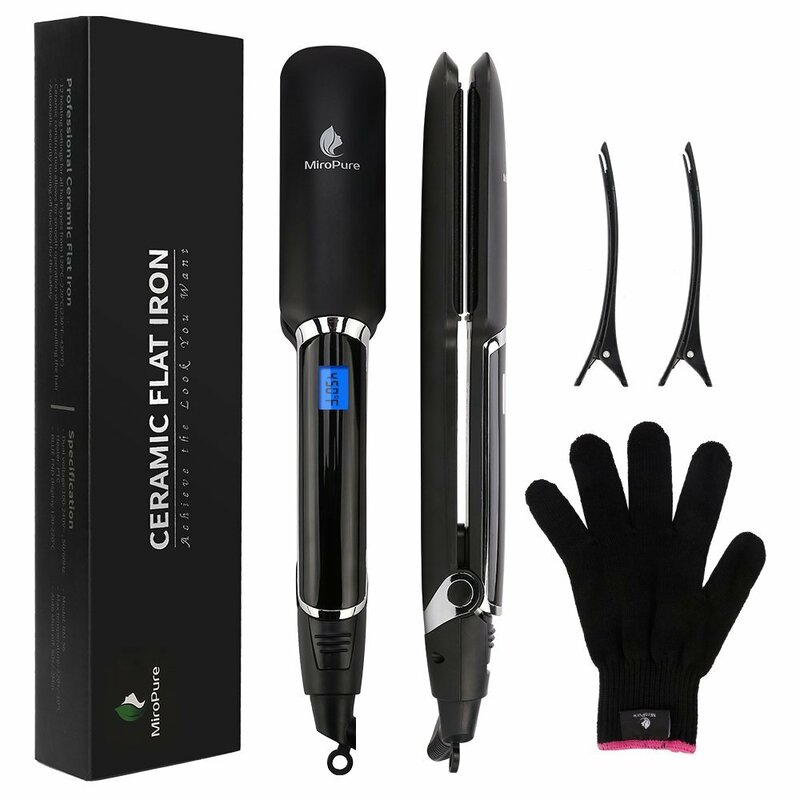 Features include; 3D Floating Ceramic Plates, PTC Fast-heating, Auto Shut-off, 360 degree swivel cord and 2 free salon clips! You are able to use them wherever you are in the world as they are dual voltage. Do you have fine hair? Thick hair? You can use the temperature control to find the perfect temperature for your hair type. From 130 to 230℃. An auto shut off feature, which kicks in after 30 minutes, is great for people like me, who run out of the house leaving everything on! Heat up time is a very rapid 30 seconds! They are ready to go before you are! In 4th place, we have the . 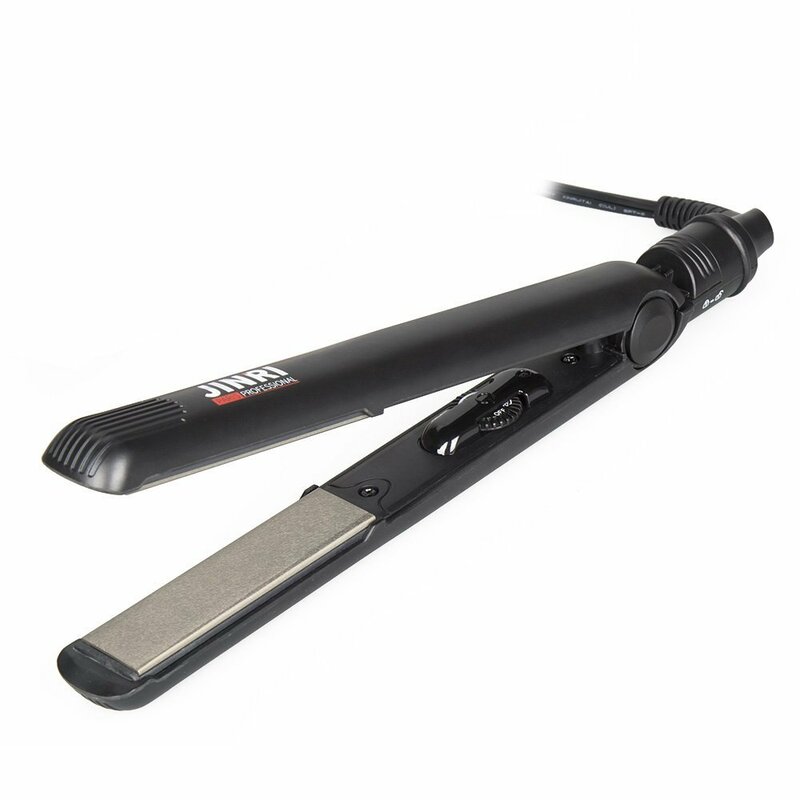 The only straightener on this page with infrared technology, it locks the moisture in your hair to create a more natural, silky look and works to reduce any damage caused by heating. With 6 different heat settings, you can be sure your hair type is catered for too! Like the other options on this page, this comes with a 360 degree cord. UNLIKE the other options on this page, you will get a free glove! Oh, the auto-off feature kicks in after 60 minutes. It is dual voltage, which means you can use it anywhere in the world, assuming you have a power socket! Oh, I nearly forgot! You also get 2 free hair clips! 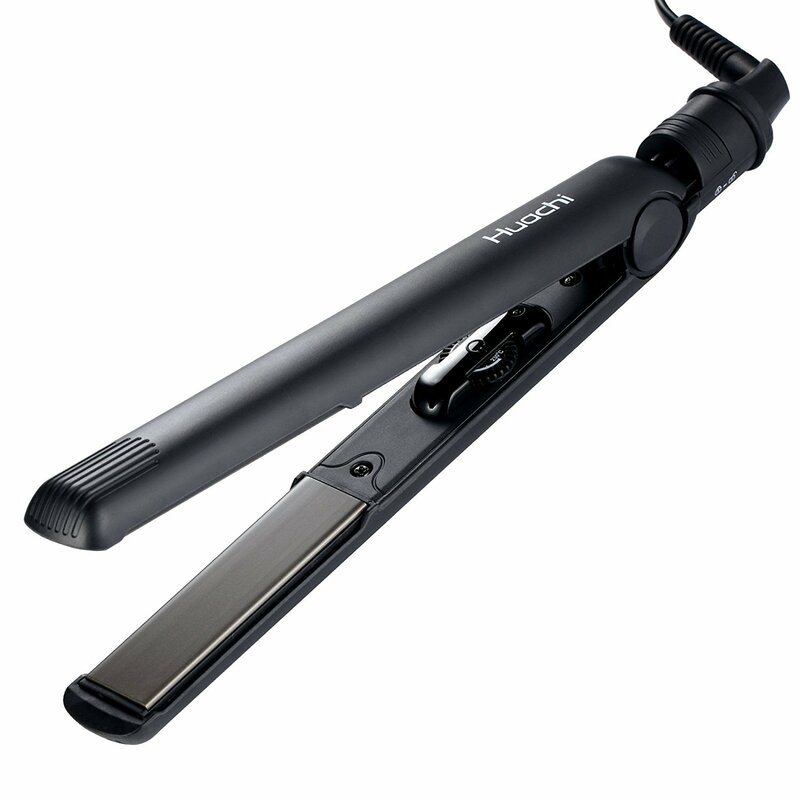 Last but not least are the Huachi Hair Straightener. They are also the cheapest on this page, you can buy them for Check on Amazon on Amazon at the moment. Features include; Dual Voltage, Auto shut-off, adjustable temperature controls and a 360 degree swivel cord for ease of use! With an adjustable temperature control, you can be sure that these straighteners will work on your hair type. Backed up with a 100% satisfaction guarantee, confidence is very high! Adjustable temperature control from 248F to 446F is ideal for all your hairstyle needs. It takes only 60 seconds to heat up and will auto switch-off after 30 minutes. You can also use these anywhere in the world as they support dual voltage! The tourmaline coated plates will work to lock the moisture in your hair to reduce damage created by heating and will help to reduce frizz. As we mentioned above, please check the power voltage for the country you are visiting. It is extremely important if you want your flat irons to work effectively, and more importantly, you do not want them to break! The options given to you in this article are all dual voltage, which means they will work with all power sockets and will only require an adaptor for the country you are visiting. Hopefully you find a great dual voltage hair straightener above! Being a professional hair stylist, I am always passing advice on to my customers whenever they need me to. It is not only advice on styling, or which products to use. Sometimes I am asked questions that are answered in this acticle! To be honest, I didn't really know much about dual voltage before I decided to write this. I would be one of those people who would just buy an adapter and plug it in, without a single thought about what voltage it outputted from the power socket! For me to be able to write this article, I needed to learn! Hopefully now you understand why a dual voltage feature is important for all electrical products, not just for hair straightners. If you think we have missed an obvious choice, or you have one of the options above and have had issues, please let us know. Contact us, or leave a comment below!